New York State Red Robin Restaurants have agreed to pay $900,000 to current and former servers to settle claims for tip splitting violations and violating the 80/20 rule. 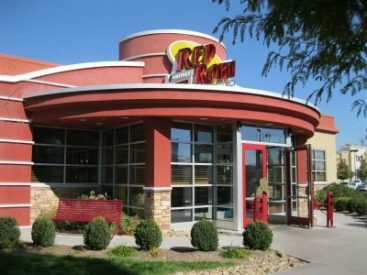 The Red Robin Restaurants required their servers to share tips with expediters, even though expediters had little to no direct interaction with customers. 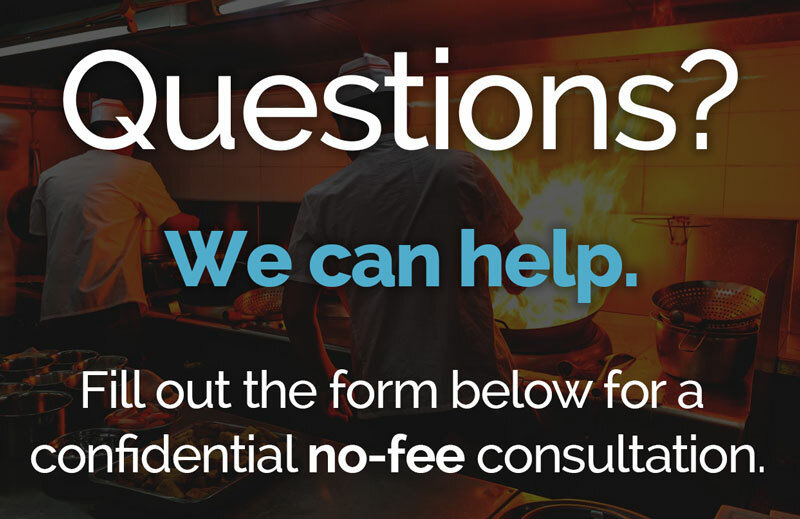 Expediters do not customarily and regularly receive tips. The restaurants took a tip credit to pay the waitresses, waiters, and bussers a tipped minimum wage. Under the Fair Labor Standards Act (“FLSA”) and New York Labor Law (“NYLL”), however, employers lose the privilege of paying workers a tipped minimum wage when they require tip sharing with workers who are not entitled to tips, such as expediters or other back of house workers. The servers also allege they spent more than twenty percent of their shifts performing side work, including cleaning, preparing food, refilling condiments, and stocking and replenishing the bar and food stations. Under the FLSA and NYLL, employers are allowed to take a “tip credit” and pay waiters, bussers, and bartenders below the federal minimum wage. The United States Department of Labor regulations provide, however, that a restaurant will not qualify for the “tip credit” for employees that spend more than 20% of their time performing non-tipped work. The $900,000 settlement was preliminarily approved by Gary R. Brown, a federal magistrate judge in New York. The settlement includes all 16 Red Robin Restaurants located throughout New York State and covers 2,153 servers who worked at any New York Red Robin from January 20, 2010 to December 31, 2016. A fairness hearing in the case is scheduled for June 2017. The settlement fund will be distributed among current and former New York State Red Robin servers based on the number of tipped hours they worked during the period January 20, 2010 to December 31, 2016. Red Robin settled a similar wage theft lawsuit with Pennsylvania restaurant workers in 2016 for $1.3 Million.